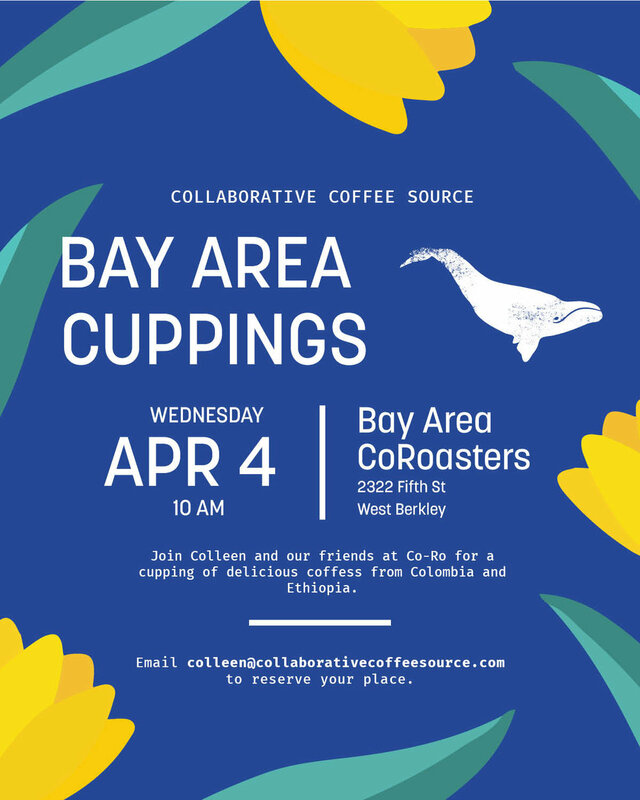 Join Colleen and our friends at Bay Area Co-Roasters for this delicious cupping of our best coffees from Colombia and Ethiopia. Spaces are limited. Email Colleen to reserve yours.